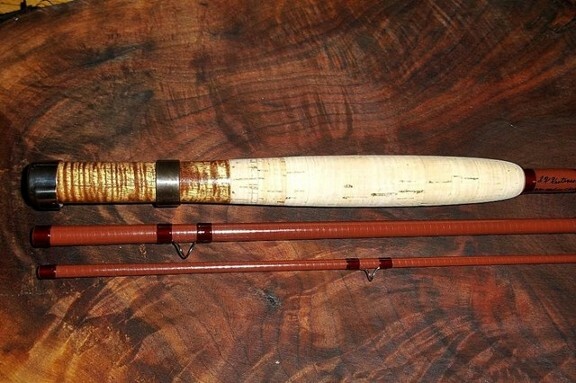 When fiberglass was abandoned as a material used to make fly rods at the advent of graphite years ago, I lamented that it came at a time when the craftsmen that were making great inroads with this material, were abandoning it for the greater profits to be made with the newer graphite material. 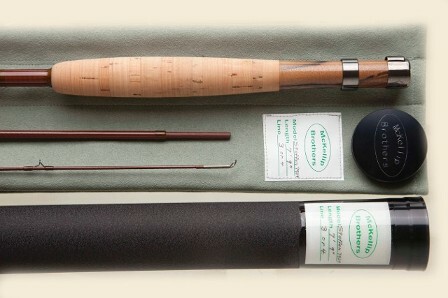 Makers such as Peak, Cummings, Scott, Winston, Hardy, Fisher, Lamiglas, Berkley and Wanigas were making some very fine fiberglass casting tools, some rivaling some of the finest split bamboo tapers. 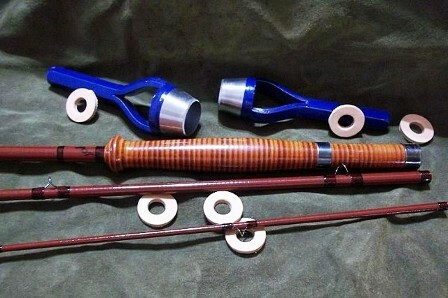 Many of the older rods from these makers have become quite collectable, and a resurgence in the interest for fishing fiberglass has blossomed to the point that there has been a number of individuals that are again manufacturing high quality fiberglass fly rods, and have picked up right where the quality makers of yesteryear dropped off. 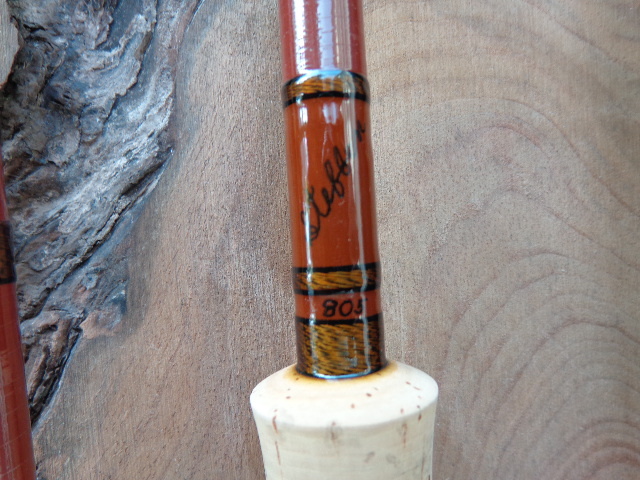 This past summer I was invited to a gathering of fishermen who are primarily fiberglass fans to Lovells Michigan. Everyone brought their classics from years ago, all of the makes mentioned above were present as well as many of the offerings available from todays makers. 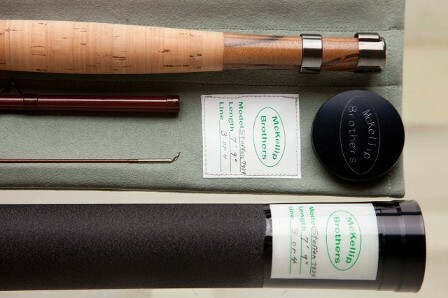 While casting many of the newer rods, the rods that made the biggest impression on me were the rods made by Steffen Brothers. I particularly liked the 8 foot 4 weight model (just my preference), but all of their models present at this gathering were equally impressive. I wasn't the only ones who felt that way. The concensus of about all who attended this gathering felt this way too. 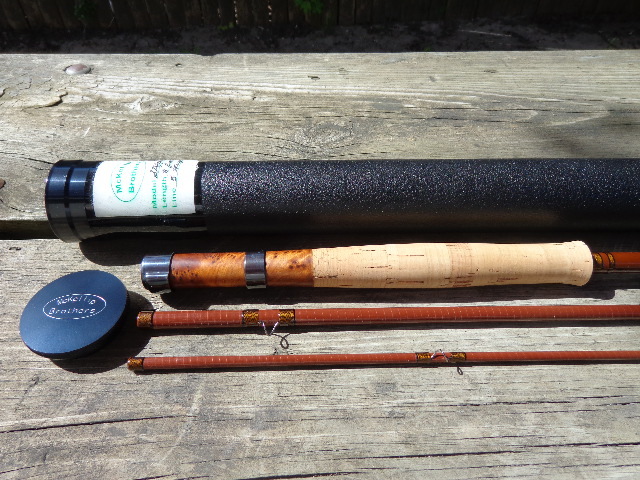 I went home after that weekend with the resolve that I was going to order one of their blanks and make it up in my usual style. A day later, two people who had attended this same gathering called me and wanted me to do the same thing for them, so I did. 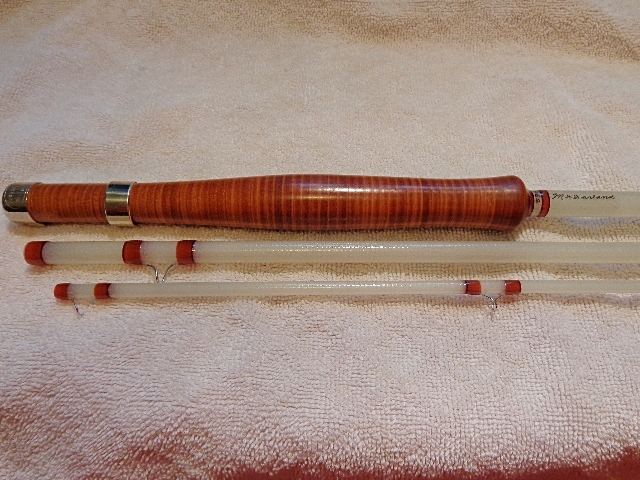 I now offer this same service to anyone who would like a glass rod built from a blank using the same components and style that I employ on my bamboo rods, and as pictured on this page. I don't typically stock blanks as the selection from the myriad of talented blank makers would be prohibitive to carry them all. What works the best me is to have you pick the blank that you want, order it and have it shipped to me. We can discuss the particulars once it gets here.